Trade Magazines | Walters Gardens, Inc. 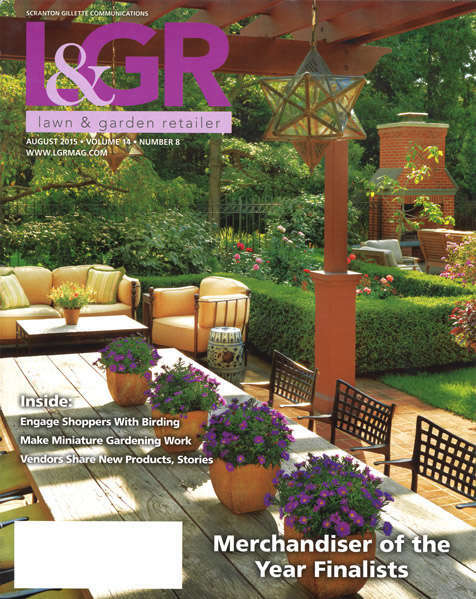 Retailing entrepreneurs in the fast-growing garden market are served monthly by Garden Center magazine. 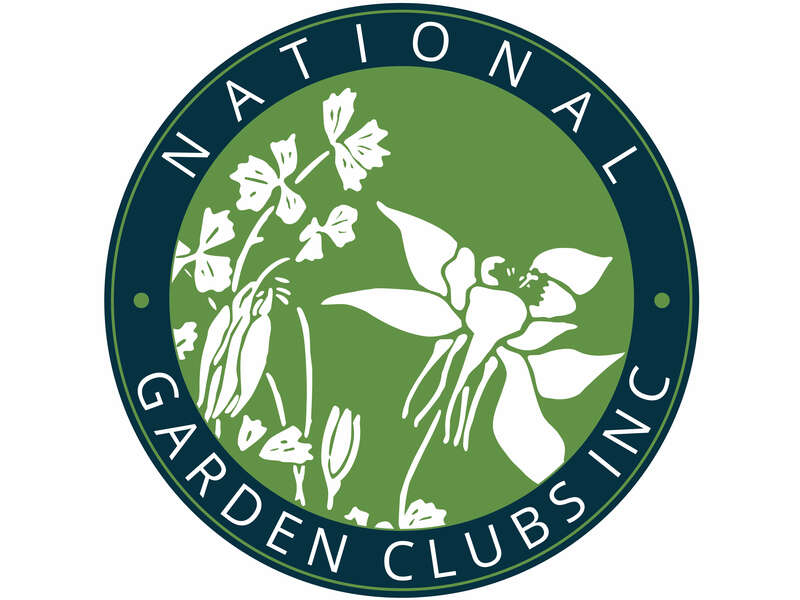 Editor Carol Miller and her staff bring garden center operators timely and topical information on professional retailing, from within the horticulture industry and beyond. They are in constant touch with the nation's most influential retail associations, and most progressive retail companies. 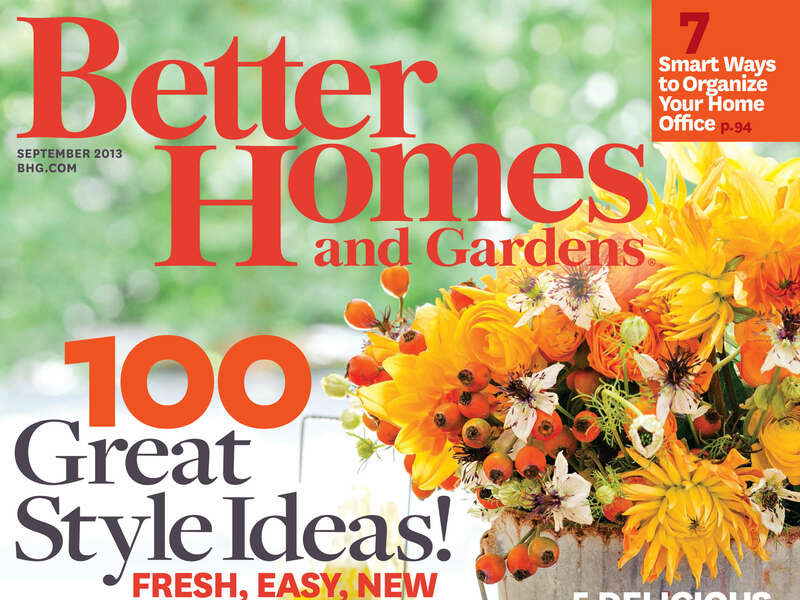 This monthly publication keeps retailers current with trends in design, management and marketing - always with the application to garden centers in mind. The magazine is distributed free to qualified retailers. Ideas for Profitable Garden Centers. As competition gets stiffer and retail garden centers look to differentiate, it's more important than ever to stay on the cutting edge of trends both inside and outside of the industry. 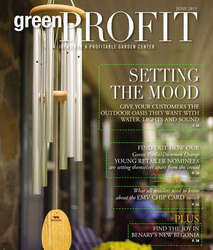 A combined comprehensive approach to retail, Green Profit is the only magazine that focuses on the commonalities that bind all facets of retail. It is published monthly by Ball Publishing. 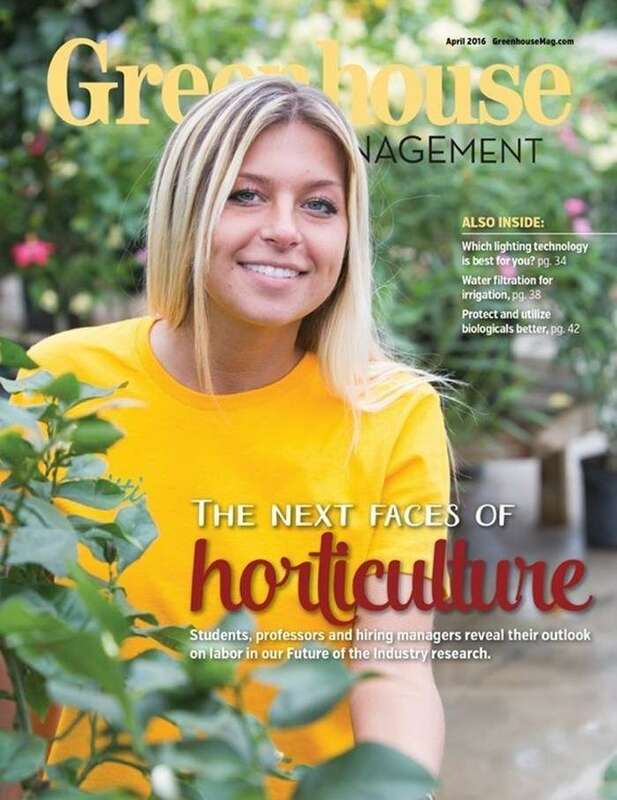 Commercial greenhouse operators know GMPRO magazine as a trusted companion. Editor David Kuack has spent his entire career serving the needs of greenhouse growers, both as an instructor and horticulture journalist. He is an integral participant in the major grower organizations. 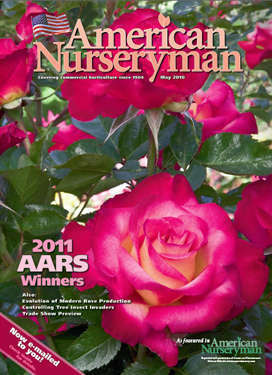 He directs a top-notch staff of full-time writers and editors, many of whom are also Certified Nursery Professionals. This monthly publication keeps growers abreast of the newest trends, while constantly instructing them in modern marketing strategies and growing methods. 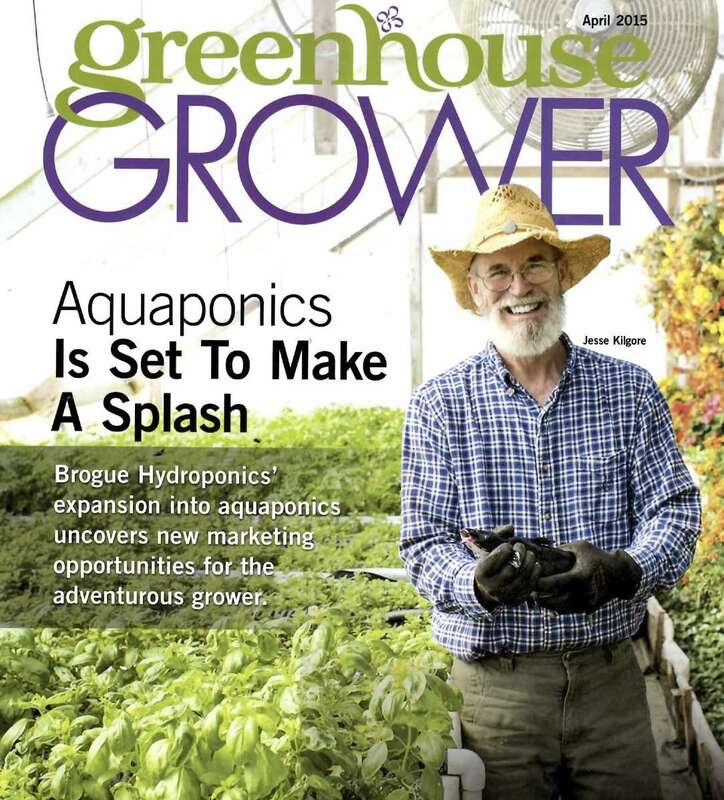 The magazine is distributed free to qualified greenhouse growers. 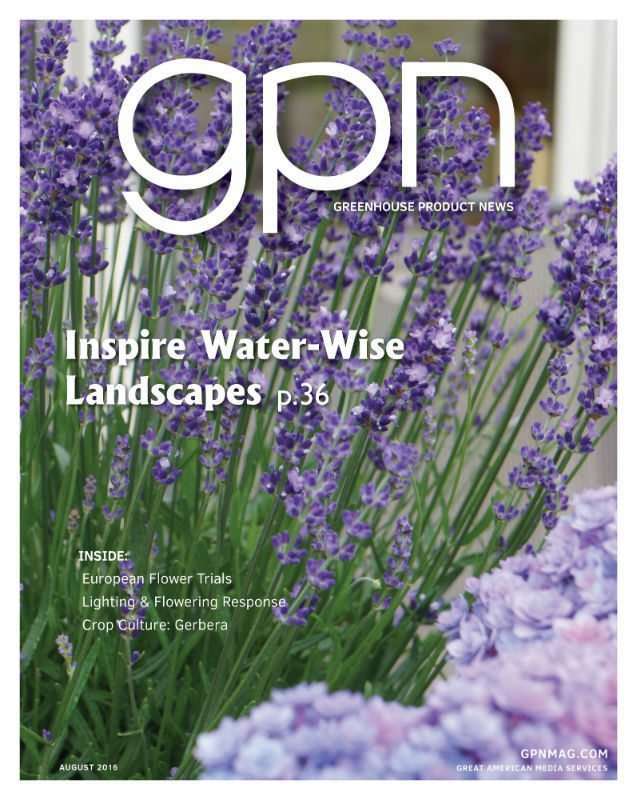 Increased and steady coverage to the commercial grower industry's top buyers through the industry's leader, GPN, makes for a strong reason to advertise in both the online and print products. The complementary editorial features, the industry's leading Buyer's Guide directory, the PGR table, and the bookstore are just a few of the reasons why the industry's buyers keep coming back to GPN. GPN is published monthly. 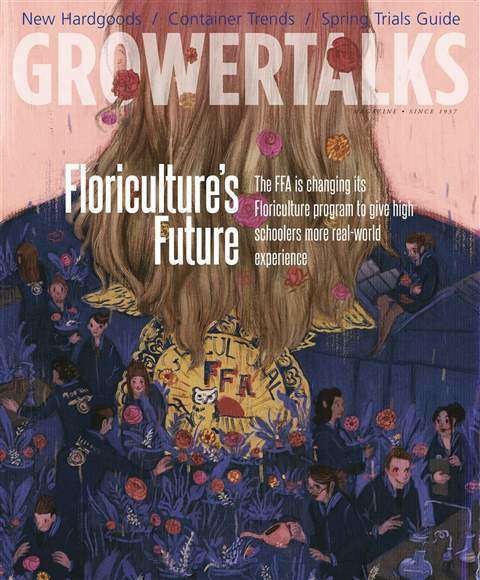 What began in 1937 as a pocket-sized magazine has evolved into a full-size, monthly, folksy and functional magazine--the only paid circulation magazine in the floriculture industry. 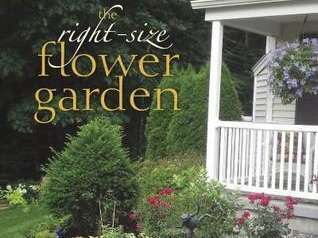 Topics covered include: bedding plants, potted plants, perennials, plugs, foliage, vegetables, cut flowers, and more. Veteran grower and editor Chris Beytes, along with the rest of the editorial staff, puts into context news and information, combining travel and firsthand experience to keep you atop your industry's trends and tips. Inspired Solutions for Profitable Business. 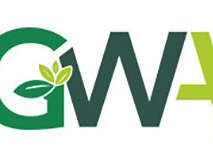 Lawn & Garden Retailer is packed with helpful, usable information and is dedicated to giving Lawn and Garden retailers the solutions they need to create more profitable businesses. The magazine offers product information and in-depth editorial, articles that Lawn and Garden retailers can immediately and successfully apply in their stores to increase profits. It is published monthly. The magazine for the professional nursery propagator and grower. 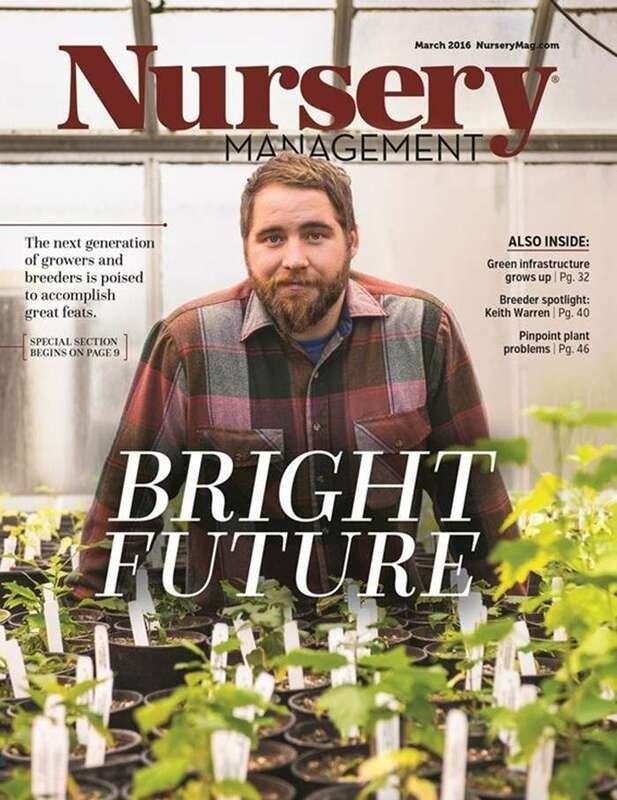 Commercial growers of nursery stock turn to NMPRO magazine for up to date information. The editor has interviewed hundreds of nursery professionals as writer and editor of the industry's most grower-specific publication, NMPRO. The editor directs a top-notch staff of full-time writers and editors, many of whom are also Certified Nursery Professionals. The magazine is distributed free to qualified growers and lanscapers. 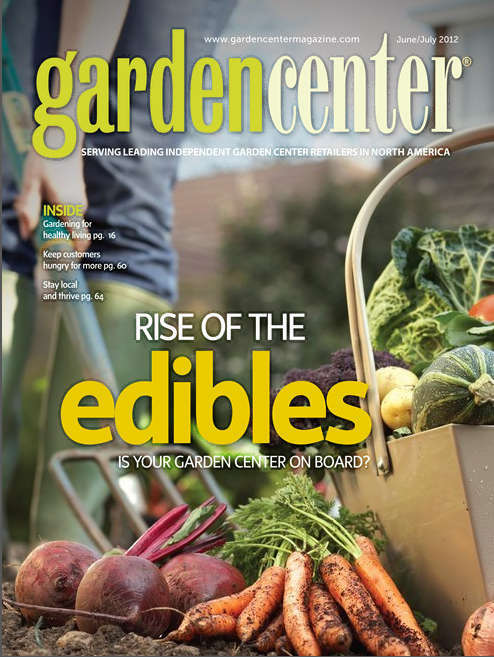 Today's Garden Center magazine serves garden center retailers, manufacturers, mass merchandisers, universities/governments, nursery growers, greenhouse growers, and others allied to the field. It is published monthly. Look here to find sources of related horticultural information. Looking for a good book recommendation relating to perennials and horticulture? Here's a list to start with.